How to plant broad beans in spring and autumn is the subject of today's blog; simply pop the seeds in a row in the ground. This page was updated by Dr Bernard Preston on 5th November, 2018. Actually germination was less than expected, so now Bernard Preston and company give them a start in cotton wool; oddly the seed we kept from last year germinates without a problem; perhaps those bought packets from the gardening merchant were old stock. As a chiropractor, may I have the temerity to suggest you start any gardening with a simple set of lower back exercises? 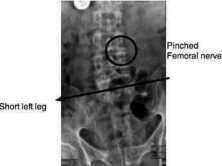 They take less than two minutes and will save you perhaps from a lot of pain and expense. I do them myself every morning before arising from bed. At my other site, Chiropractic-Help.com you can find a simple program that takes less than two minutes; a life saver. I am enamored by all legumes; they fix nitrogen in the soil for other plants, provide large amounts of vegetable protein for us, and reduce our dependence on red meat. Broad beans are particularly rich in many vitamins and beneficial minerals like iron, magnesium and potassium. And they are very easy to grow. They are particularly high in plant sterols which means you can have your cholesterol and eat it. In short, they are particularly good vegetables to grow in the backyard. What's more they don't spike your blood sugar so you can still enjoy them if you are on a low carb diet. Unlike many other legumes they don't like high temperatures. 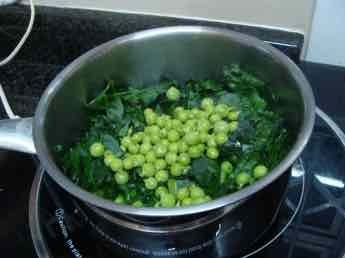 In fact, they are much closer to the green pea than beans. And because they withstand a moderate amount of cold, you can plant them not only in spring, but also in autumn if you have mild winters. As nitrogen fixation bacteria attach to their roots, it's particularly good to follow crops like corn with broad beans; they help replenish the earth, and reduce the need for inorganic fertilizer. Some of the newer varieties don't germinate well. Straight into the ground not one grew. However, in wet paper, we got 100% germination within four or five days. If you don't know what are legumes, the link at the bottom of this page will give you a lot more information; few subjects are of greater importance for your health; I mean that seriously. 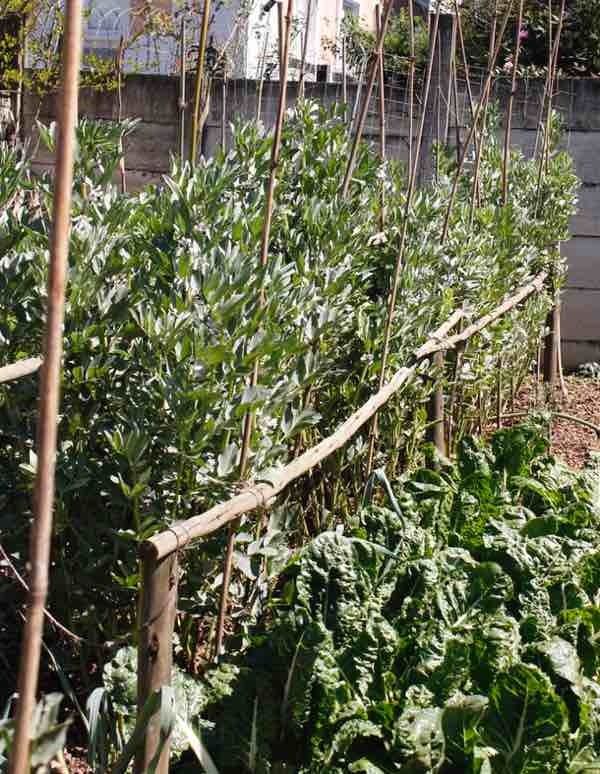 They need a stake or fence to grow on; they have numerous thick, strong stems that grow to about a metre or more, but the weight of the pods will topple them over in a strong wind; we now use horizontal frames; more about that elsewhere. I've been using nectar from our worm farms, known as vermi-leachate, and now our plants are growing to two metres; staking is essential. There's no nectar yet in these blossoms, but it won't be long before the bees will be busy; they love legumes too; having an apiary in the garden doesn't just mean plenty of best honey; it's also about pollination. How to plant broad beans is very relevant because they are extremely high in vegetable protein and the B vitamins, and choline. Also known as fava beans they have an important role in the food of many nations all over the world; what's interesting is that they have what is known as a 'subsequent meal effect'; they keep the blood glucose lower for the rest of the day; you can have your cake and eat it. Choline is the best source of betaine in the diet, a very important enzyme in the methylation of toxic homocysteine. If you are blessed with a chicken tractor, as soon as you've cut the corn stalks off, put the chooks in place, moving the cage every couple of days; they'll find a lot of worms around the roots. As you shift it, turn the sod just a little and drop your germinated broad bean seeds in rows about a metre apart; they grow into quite large plants, up to two metres high, so space them about every one to two feet. 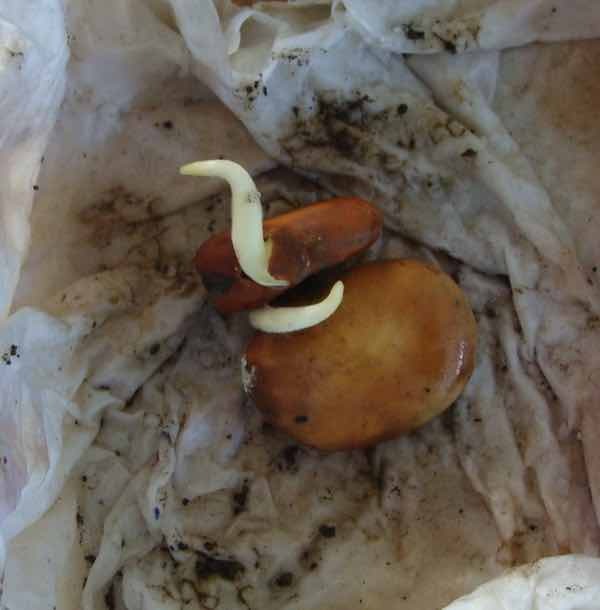 The seeds are quite large, so you can easily plant them an inch or more deep; germination is strong if you start them in damp cotton wool or just newspaper. If you don't have hens, then of course plain humus is excellent; making a compost pile is so easy, good exercise, though it's heavy on the lower back. 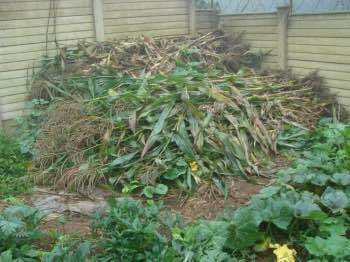 In fact, those corn stalks make the perfect base for your compost pile, ensuring it doesn't become water logged in heavy rain. 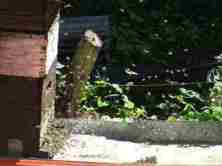 Cover them with layers of grass that has been mowed, other summer annuals and prunings and, if you can possibly get it, some cow, horse or chicken manure. 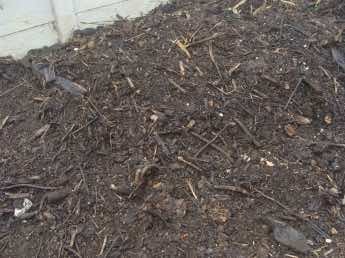 Autumn leaves are fine on top, if you're not using them for mulch. I've had a particular aversion to them since my youth when I once was forced to eat some old and particularly stringy broad beans; imagine my surprise when dining with friends we were delighted with fresh fruit straight from the garden, cooked imaginatively with herbs and a creamy sauce. They were absolutely scrumptious. I immediately made plans to find out how to plant broad beans. Of course a lettuce salad gets a lot of flack these days for the very same reason; fresh vegetables from the garden is without equal. This is what your compost heap will look like in a couple months; it's barely distinguishable from healthy look soil, apart from a few twigs. 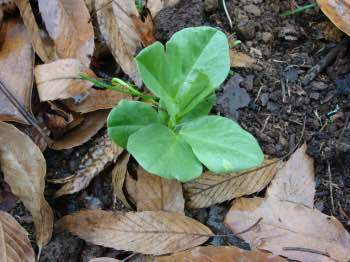 How to plant broad beans isn't difficult; my biggest problem was standing on them when small in amongst all the autumn leaves being used for mulch. Then they need much less water. It won't be long now before the first tiny pods start appearing. Stakes like these are not really satisfactory unless you have one for each plant; the tall upright stems fall between; we are looking at horizontal wooden and metal frames this year. And yet another decision about supporting our broad beans; with the addition of worm wee, really vermi-leachate the plants are growing to five feet tall. Next I am going to use a stout bamboo cane, 2.5 m long, firmly planted in the ground; plant the germinated seed alongside the stick. Then I'll use a thick rap around string at several levels to support the thick stems. Watch this space. Here they are a year later. In future I'll place the supports about 80cm apart so we won't need to tie some of the individual plants. Actually from visiting a friend's garden we have learned to stake each plant with a stout bamboo pole; no longer do the fall over and break off at ground level. Don't you find it amazing that right in town we have a diverse vegetable and fruit garden, chickens, bees, worm farms and collect almost all our water and energy from the skies? You could do it too. You're probably thinking it's far too much time and work; well, yes, it is, but the upside is that neither the good wife or I take any medication whatsoever; she hasn't been near a doctor for over a year, and my last visit was for a skin lesion that I was uncertain about; quite normal solar keratosis. We also have no need to join a gym or pound out the miles on a soulless treadmill. So, you either spend your time and money on doctors and drugs, or on quality food and a wholesome existence, preserving the planet for the next generation; take your pick! We focus on the prevention of nasty diseases like Parkinson's and various malignancies; much lip is given to prevention being better than a cure, but there's generally little action; until, too late, when disease arrives. Only other people get these diseases, right? You may be put off by the fake information that you have to peel the seeds before eating them; absolute nonsense, as far as I'm concerned. Just don't let them get old and woody. Mould on the pods is another issue; some say discard them, but I believe it's a sign they haven't been sprayed with toxic poisons. Just make sure the inner bean isn't turning yellow or brown; enjoy them young. The tallest are now over 6' high; staking and support is essential. They produce a prodigious amount of food. Both they and the Swiss chard are flourishing on leachate. One small problem that took me a while to work out is that the shell of broad beans releases a juice that will stain your hands and in particular give you black fingernails; scrub as much as you like, but all the world will think you are a dirty gardener who couldn't be bothered to wash properly; it gets serious ingrained. Prevention is better than a cure. When reaping the broad beans that you have planted, instead of breaking the pod off with your thumbnail, give the whole pod a twist. Then, the pod has what amounts to a zipper down the centre. Slice off the end and pull the skin down to open the zipper. Even use a knife to gently pry the pod open. If it bothers you, use gloves when working with the pods. Some folk recommend peeling your broad beans; a complete waste of time provided you grow them yourself and after harvesting bringing them straight to the pot; you lose a lot of time, and invaluable fibre, and probably quite a lot of L-dopa, though that I can't confirm. As far as I'm concerned, they aren't worth eating if someone else has grown them; fresh, or not at all, is my motto with broad beans. Many gardening sites recommend pulling out vegetable plants once they are past their best; or should we rather prune them? I decided about two months ago to prune back all the old stems which had clearly stopped bearing. Low and behold, about half of them pushed up new shoots, and yesterday I picked 13 pods from one plant. Shorter it's true and with less broad beans in each, but still a bumper crop in what is normally considered the off season. Most interesting, as we approach the hottest part of the year, I see some self sown plants coming up; that shouldn't be in mid summer. Watch this space to see how they fare. Chicken tractor design is manifest; made from electrical conduit they can be very light and easy to move; but keeping hens does take some time and extra effort. You either enjoy being in the outdoors with nature, or you don't. They are particularly important if you have hens, as we do, and are learning how to plant broad beans. These luscious broad beans were planted where the chicken tractor had been, the birds fertilizing the ground after cleaning off the remains of the previous crop of corn last summer. Free range eggs have three times the omega-3. That means less painful aching joints, and less depression; exercise in the garden is the another big factor for your well-being. But keep the hens firmly in the tractor whilst busy with how to plant broad beans; they'll come rooting through the compost and mess with the seeds. This season we will be experimenting with giving sprouted broad beans to the hens to supplement their diet. 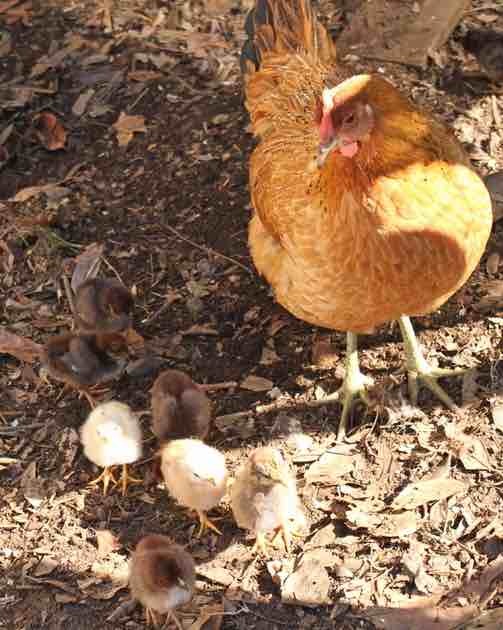 Chickens in the garden have been a great boon, breaking the breeding cycle of many pests that were bothering us, fertilising and turning the soil, and keeping the ever present weeds down. My mother's favourite poem, never to be forgotten, resonates strongly with me. "When the world wearies, and society ceases to satisfy... there's always the garden." There is strong research confirming that once having learned how to plant broad beans, one can assume that you are less likely to get Parkinson's disease; and the condition is better managed when regularly enjoying these remarkable high protein legumes, with markedly less of the very trying dyskinesias. Researchers conclude in the Journal of Clinical and Diagnostic Research that fava beans are a good source of natural levodopa and carbidopa (1), providing a substantial improvement in motor performance, without any of the side effects of the synthetic drug. 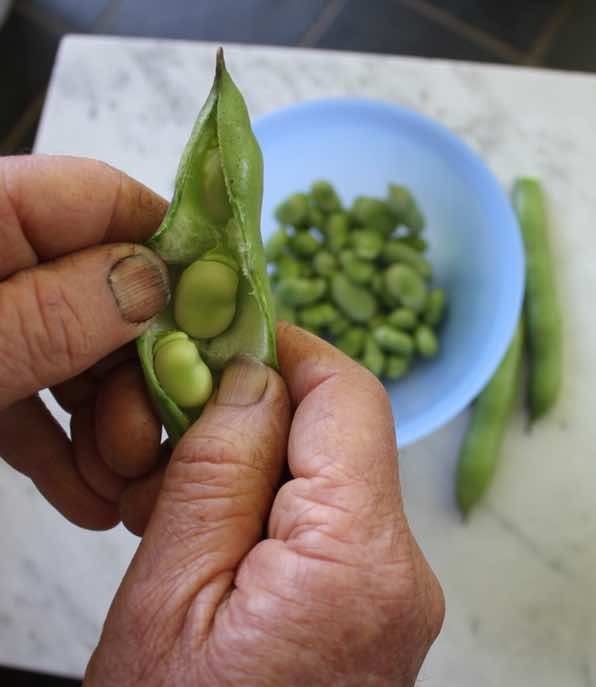 In short, how to plant broad beans has extremely important implications for us all; it's all about prevention of Parkinson's disease, and a home based aid to treatment. The sprouted form provided twice as much L- and C-dopa (levodopa and carbidopa) on the 8th day. The C-dopa in broad beans, also reduces the amount of L-dopa needed in the body. We've never tried sprouting the dry beans I have harvested; something for the future. Then you can enjoy them throughout the year. Researchers have remarked that broad beans have "tremendous applications in the prevention and treatment of highly prevalent Parkinson's disease, tumours and cardiovascular conditions." Some studies confirm that broad beans can help control the symptoms of Parkinson's disease just as well as the medication does; half a cup of broad beans contain 50-100mg of levo-dopa. However, in others it doesn't seem to help at all, and too many beans may increase the dyskinesia. 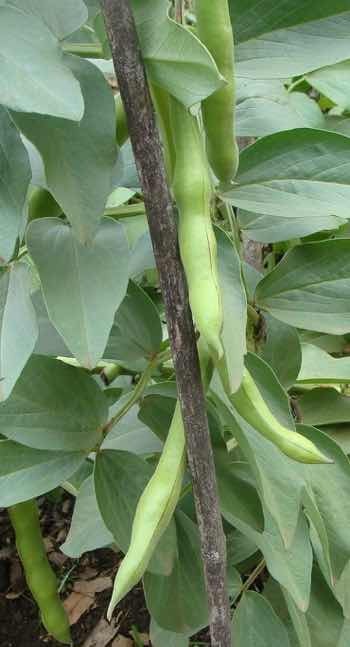 In those for whom broad beans work as a substitute for the synthetic drug, it appears that the effect of the legume lasts longer than the medication. Patients using monoamine oxidase inhibitor medication should discuss the use of broad beans with their doctor first; adverse effects and especially very high blood pressure have been noted. 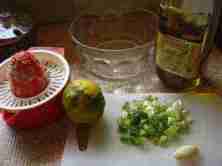 The recommendation is to start with two tablespoons of broad beans if you have Parkinson's disease; about six beans. How to plant broad beans is for you especially. The young beans and the pods too are a richer source than older, starchy beans. It's no coincidence and not an error that sometimes I use the apostrophe and sometimes don't in Parkinson's disease; the Google search engine gets confused. 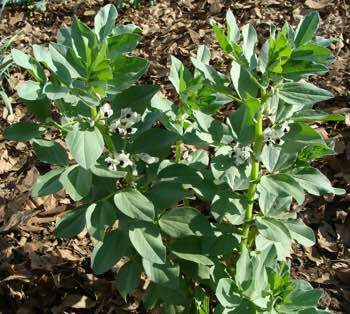 You can read at fava beans nutrition more about the use of this legume to manage Parkinson's disease. Dopamine in the bloodstream is unable to cross the blood-brain barrier and passes to a group of nuclei called the Striatum; a deficiency of dopamine in the Striatum causes the unpleasant symptoms of Parkinson's disease. However, L-dopa (from your broad beans, for example) is able to pass over the barrier into the brain proper. The breakdown of L-dopa to dopamine is inhibited by C-dopa, enabling the L-dopa to enter the brain where it is processed by another group of nuclei called the Substantia Nigra, before being used in the Striatum. It's the death of these cells in the Substantia Nigra that limits dopamine production and causes Parkinson's disease. How to plant broad beans is of great importance to those suffering from the neurodegenerative conditions. This is all complex stuff, but let it be said that a steady source of both L-dopa and C-dopa in the diet helps alleviate the symptoms of Parkinson's disease by supplying a steady supply of dopamine to the brain. Eat them, and preferably learn how to plant broad beans if you are developing early signs of Parkinson's disease, and perhaps prevent it. In short, let your food be your medicine. There's one important downside when you start to enjoy the fruit of your labours from how to plant broad beans. Unlike all the other legumes, they have a fairly high glycemic index; that means that the starch is digested in the small intestine. However, in the context of our eggs Hilton that we enjoy most days, there's not blood glucose spike. Knowing about resistant starch is vital for all of us, if we want to avoid becoming obese, but broad beans do not fall into this category; they need to be enjoyed in the context of a meal rich in other fibre and some fat and other protein. We toss about a dozen favas into our eggs Florentine every morning. Knowing how to plant broad beans also means more fibre, just a complex carbohydrate that is fermented in the colon for a much happier intestine; new research is finding that this where the twisted tau proteins that damage the brain are first formed. Enjoying a probiotic daily, we use kefir benefits, from our food rather than in a pill, as is recommended. The autumn veggie garden is a wondrous time; there are still the remains of the summer crop; lettuce, green beans, Swiss chard and jalapenos. The winter squash, also known as butternut, are ripening fast and the scent of a million flowers is being fanned off the honey as the bees ripen the crop. And it's time to consider how to plant broad beans and a pile of other winter vegetables like broccoli, cabbage and cauliflower. Not forgetting the green peas which are probably my favourite legume. Every morning a handful will be thrown in with our eggs Florentine that we enjoy with our daily breakfast; who says you have to stick rigidly to any recipe? We now have renamed it eggs Hilton with our own particular flavours. Interestingly the heart association has softened up on eggs, and they are now included in the cardiovascular friendly diet; it's probably because they are the richest source of vitamin B12. A deficiency causes a serious disease called pernicious anaemia; it's often fatal, or used to be. This is particularly true of free range eggs like we enjoy from the chicken tractor. Interestingly there are repeated reports that they have a much lesser effect on blood cholesterol than those raised in cages and barns. Now the broad bean plants are large we allow the chickens out of the tractor for periods of the day. I'll be watching carefully to see if they devastate the fruit as they do with some other legumes; they need the protein for the eggs; but nay they seem to have no interest in them. How to plant broad beans is easier than you think. The young pods are growing rapidly; how to grow broad beans has become a regular feature in Bernard Preston's garden; I have numerous patients with Parkinson's disease and I have no desire to join that community! More about the choline food sources and betaine mentioned above; cut out the inflammation in your body. What is betaine is a subject for everyone who regularly needs NSAIDs or cortisone. The suggestion in the past is that they are a cold weather crop, but this year for the first time we have shown that summer broad beans have been a success. Whilst the production may be down, it's good news for those suffering from Parkinson's disease; it means they can be grown year round. Once you know how to plant broad beans, have grown and reaped them, you can sprout your favas; toss them into a jar with water for a day, swilling it periodically. Rinse them and then place them on trays lined with moist paper towels. 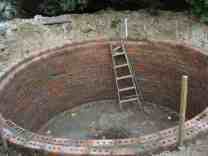 Cover them with some material impervious to light and let them germinate for a week. Then you can enjoy the bean sprouts. The dopa precursor content increases as they germinate, maximising on the eighth day, and they cause less flatulence than the dry beans. However, we have stuck to enjoying young pods straight from the garden to pot; high in L-dopa and for me the most enjoyable way to eat them. This has very important applications for those suffering from and wishing to prevent Parkinson's disease; is how to plant broad beans for you? I think so; it certainly is for me. When the shoots die back, cut them off near the ground, but don't pull the plant; in about half of ours they shoot again producing a second flush, not as prolific as the first, but better than a kick in the pants! On doing some homework, I've discovered that broad beans have four to five times as much plant protein as other fresh peas, beans and legumes in general. There's a strong association between red meat, particularly when processed, and cancer, particularly of the breast. It's no secret that we should be enjoying less red meat; how to plant broad beans should be on everyone's agenda. Sigh, this week another wife of a patient at the Bernard Preston chiropractic clinic goes down with breast cancer; the first question the oncologist asked, she tells me, was whether she was taking HRT; it doubles the already high risk if you're feasting on animal products. 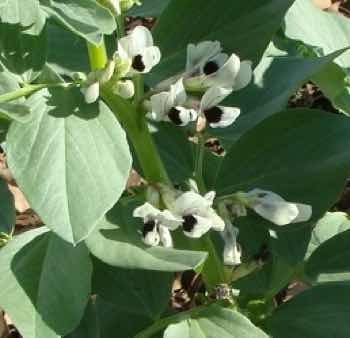 In short, all women too should learn how to plant broad beans and other legumes. It's not only 'other people' who get these serious diseases. 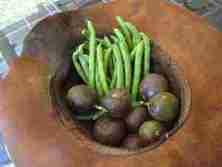 For another viewpoint read about fava beans at Nutrition and You. Breast cancer and prevention should be on every woman's agenda. Vegetable high in protein is one part of the solution. The starch in these fava beans, as they are often called, is not of the resistant type, and occurs in most legumes; it is fairly rapidly digested and absorbed in the small intestine. In the context of the whole meal, that means there should be some fat present; either enjoy them with a smidgen of butter and other protein, or first fry a little onion and then add your beans and a little water. Extra fibre helps slow the absorption of the digested starch molecules, so a helping of kale or other vegetables is beneficial; or enjoy the whole young pods like we do. In the main, we enjoy our fava beans as eggs Hilton. Whatever you call them, learn to plant broad beans. Lower back exercises are particularly important for gardeners; otherwise you may fall into your chiropractor or worse surgeon's clutches! Prevention is the name of the game. Seriously though, my own back gets better far more quickly if I have a few treatments from my partner when it starts to play up; but not so many consults that you start to think you may have to mortgage your house to afford the payment. Preparing the soil and how to plant broad beans is hard work. Bernard Preston is a semi retired chiropractor, lover of nature in general and spends a good deal of each day either writing blogs like how to plant broad beans, and his novels. Have you enjoyed Stones in my Clog, short stories from Bernard Preston's chiropractic coalface whilst doing a stint in the Netherlands? 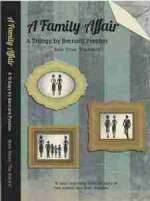 It's a bargain at $2.99; download it in an instant on your Kindle or smartphone. Wonderful reading for every chiropractic patient on how to achieve better health naturally. Part of that is by including legumes like broad beans, peas and lentils regularly in your diet. Drop an egg onto this bed of steaming kale and green peas, and then onto a slice of toasted low GI bread and you have the perfect breakfast; I add some onion, and a few slices of red jalapenos too. Some like it hot. In just a month I'll be experimenting with broad beans instead of the peas; and of course free range cage free eggs have three times the omega-3; that's the stuff that reduces inflammation in the body. 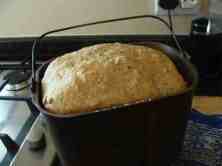 It takes me only five minutes to mix our low GI bread, by the way. Then of course you have to wait for the machine to do its thing. It's absolutely divine.